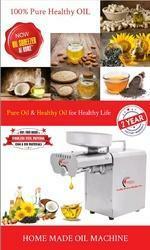 Our range of products include oil extractor machine and bhujia machine. Home made Oil for domestic and comemrcial use , fresh ,healthy, pure home made oil . 100% pure healthy oil . it can extract oil from mny products such as ; coconut , ground nut, sunflower , mustard, almond , walnut ,soyabean etc . 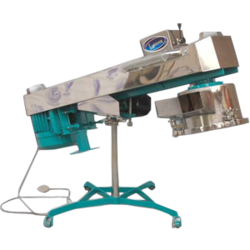 With sincerity of well qualified and experienced professionals, we have carved a niche for ourselves in the industry by giving a broad array of Bhujia Machine. These machines are widely used in various industries due to their optimum performance. The offered machine is manufactured under the guidance of skilled professionals using supreme quality material and cutting-edge technology in tune with set industry norms and standards.